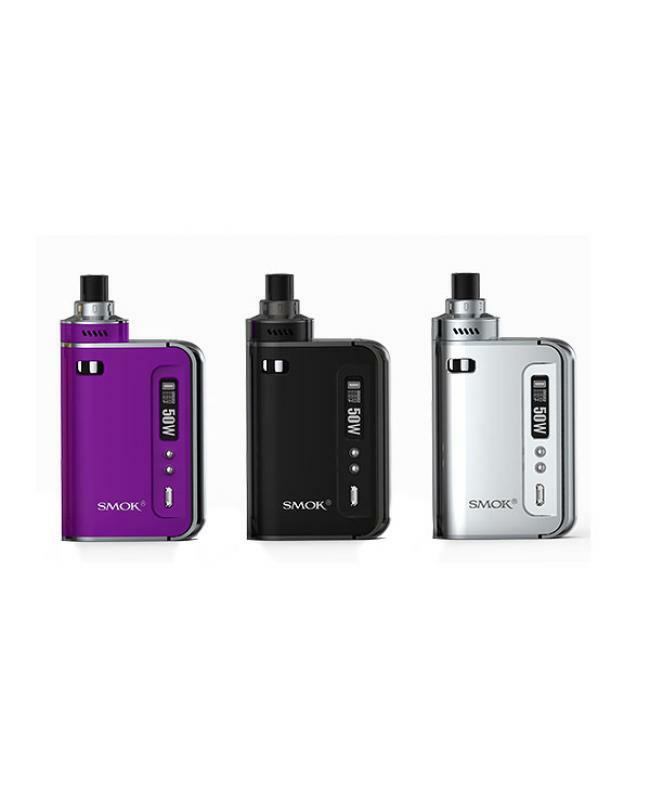 smok osub one is the newest smoktech company all-in-one vape kit,which shortens the overall height of the kit that offers you convenient operation and portability.max output 50watts, built-in 2000mah battery, no need order extra 18650 battery, support resistance as low as 0.06ohm under temp control mode, the smok all in one kit can hold 2ml e juice,comes with osub one 0.2ohm dual coils, will produce huge vape cloud and better taste flavor. the osub one has six fashionable colors selected, vapers always gett he color you prefer. 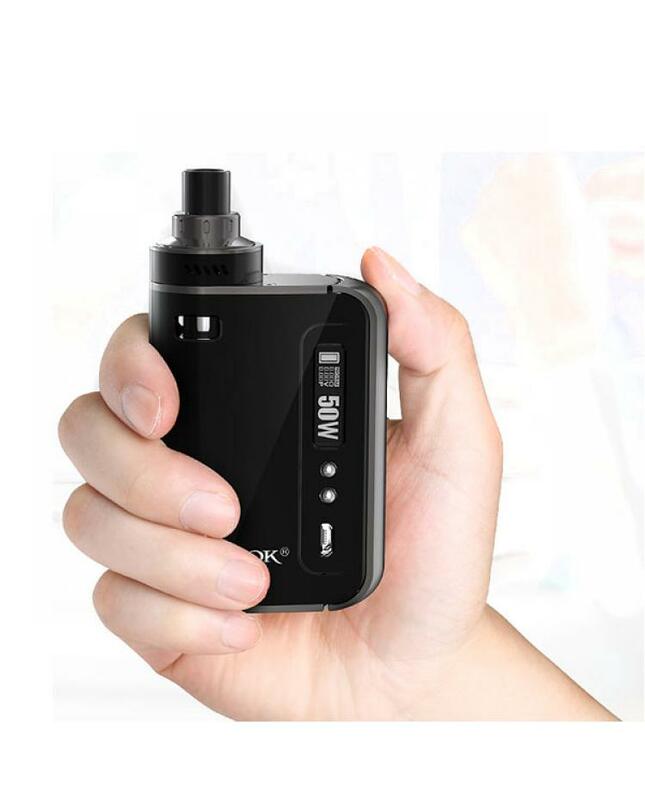 big OLED screen displays vape data clearly, including output wattage, output voltage, atomizer resistance, remaining battery life etc.micro-USB on osub one supports firmware upgrade and charge. 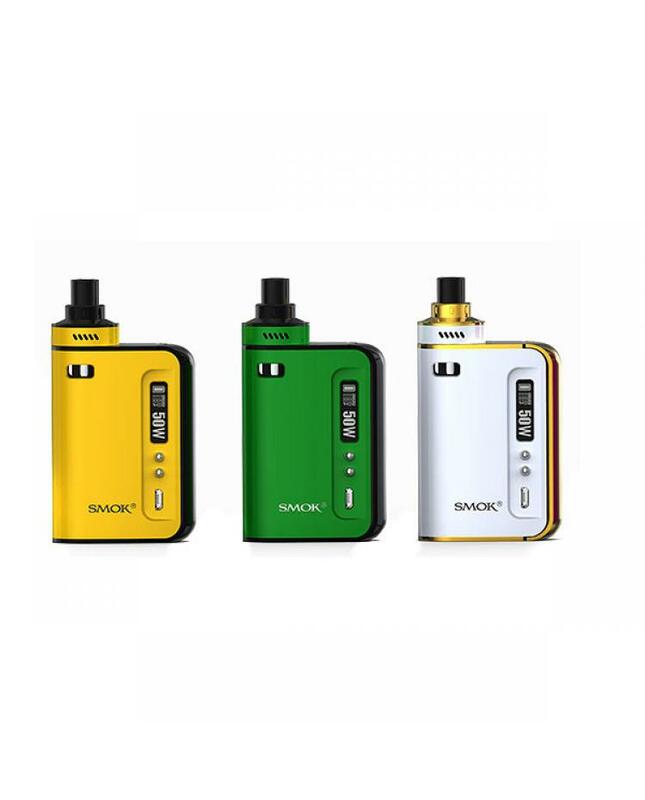 the tank uses top adjustable airflow system, and airflow can be adjusted via air slots, which allows you to have an extremely open draw, built-in tank adopts adjustable top airflow system which can exhaust the airflow when refill e juice. 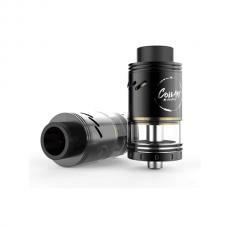 the innovative design of the tank is embedded in the mod, which makes you be the conspicuous one. 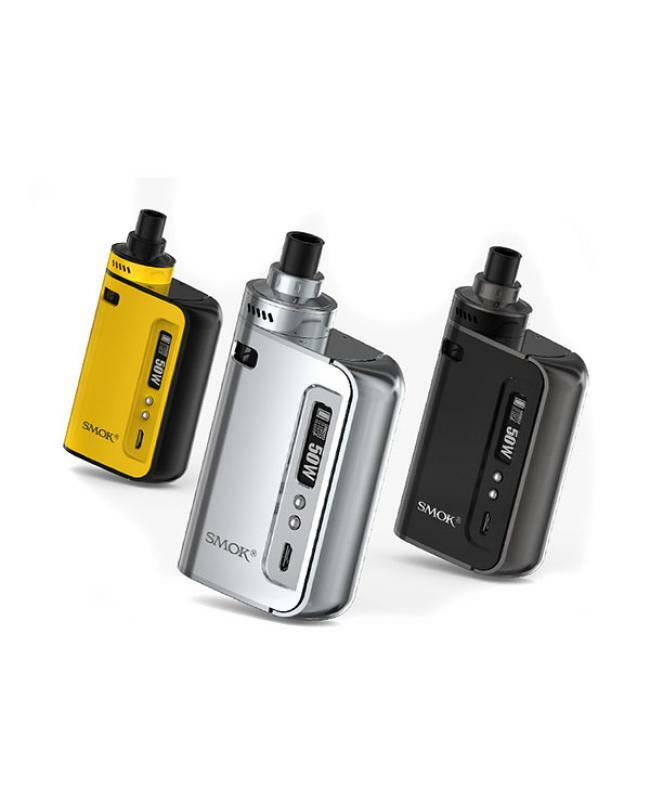 osub one vape kit provides multiple types of to safeguard against potential risk.